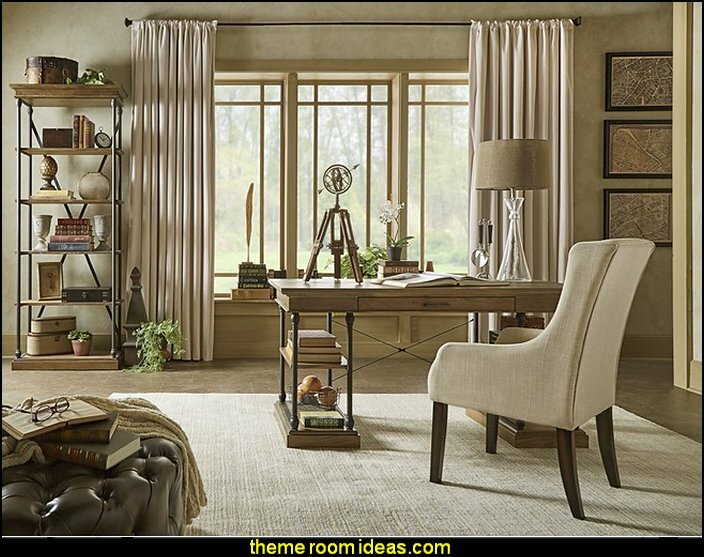 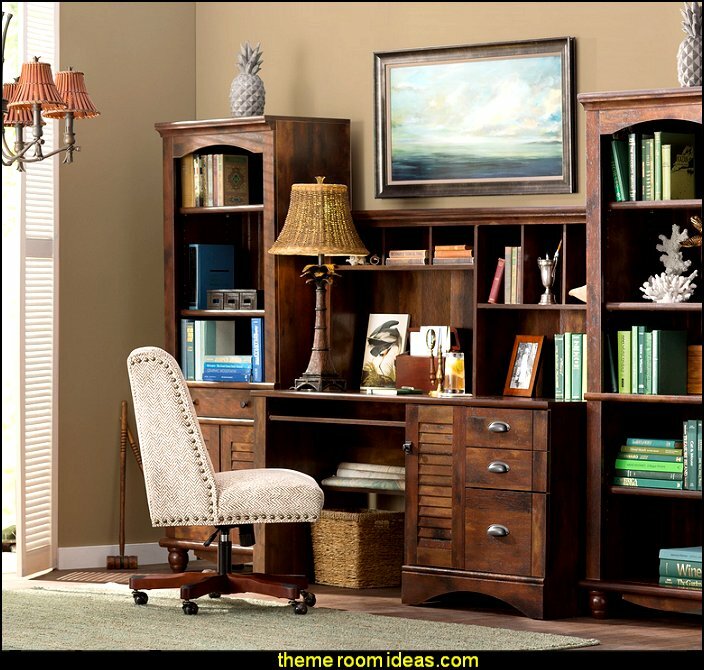 Your office design should be comfortable, clutter-free and creative. 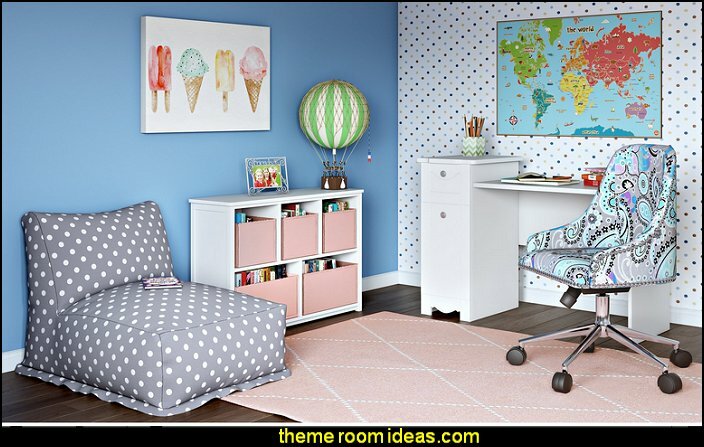 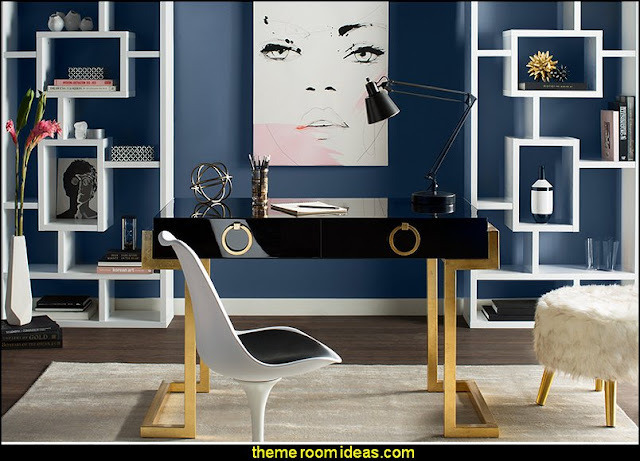 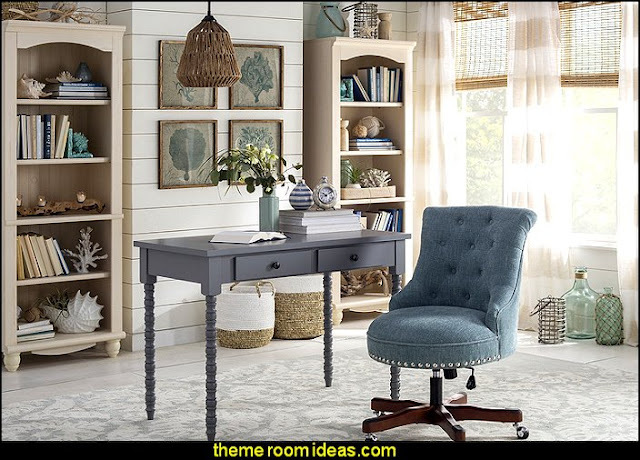 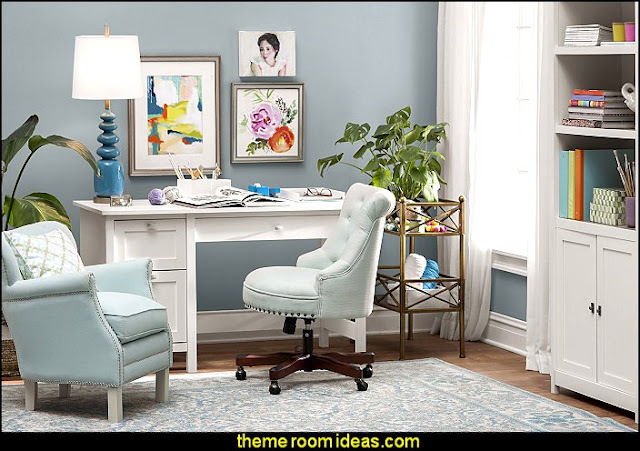 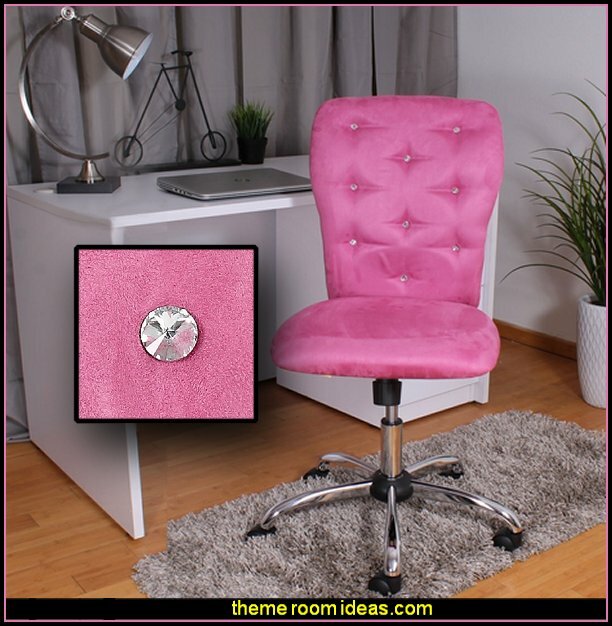 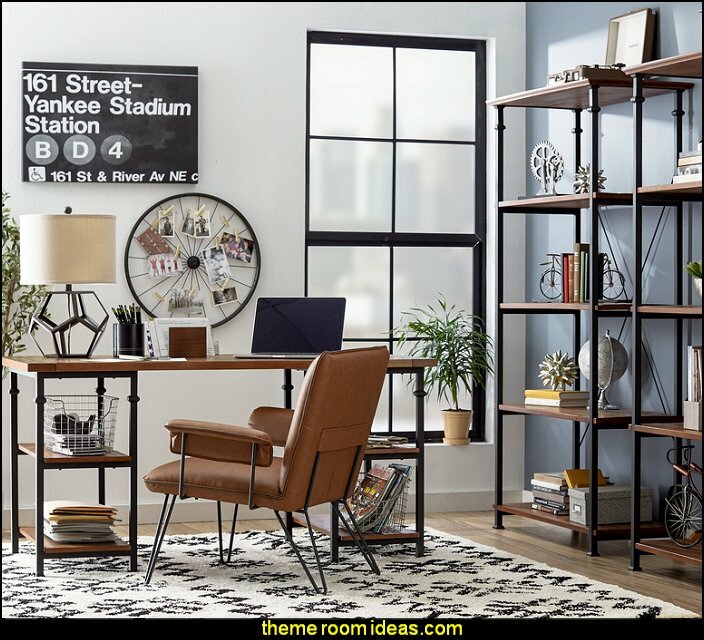 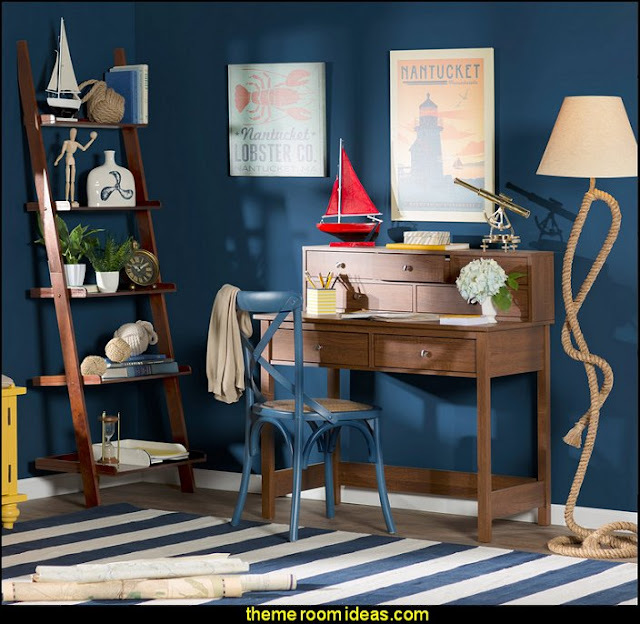 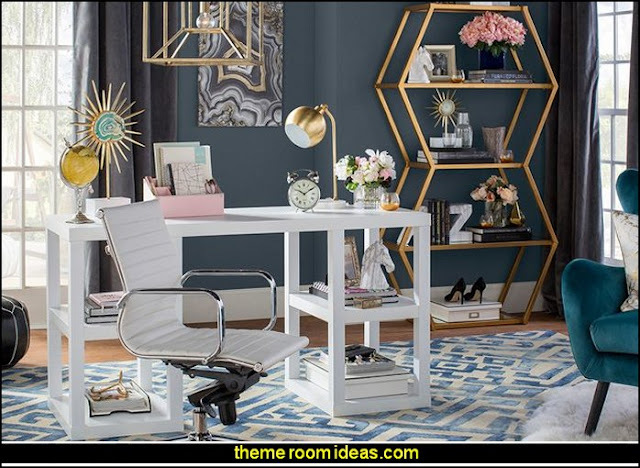 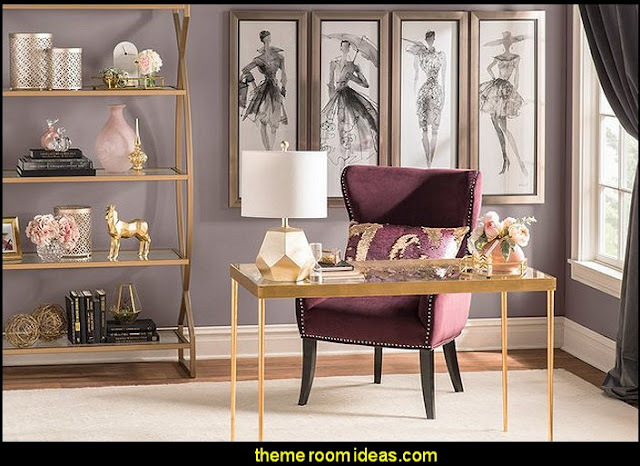 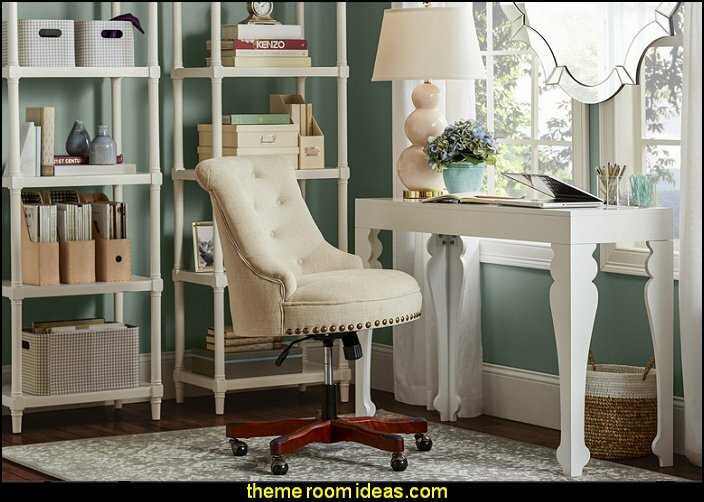 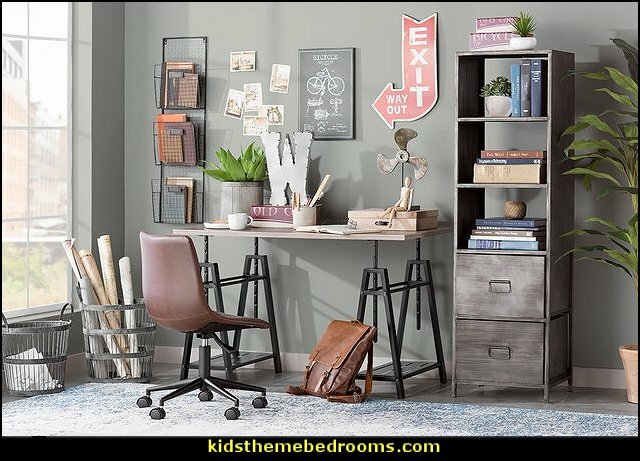 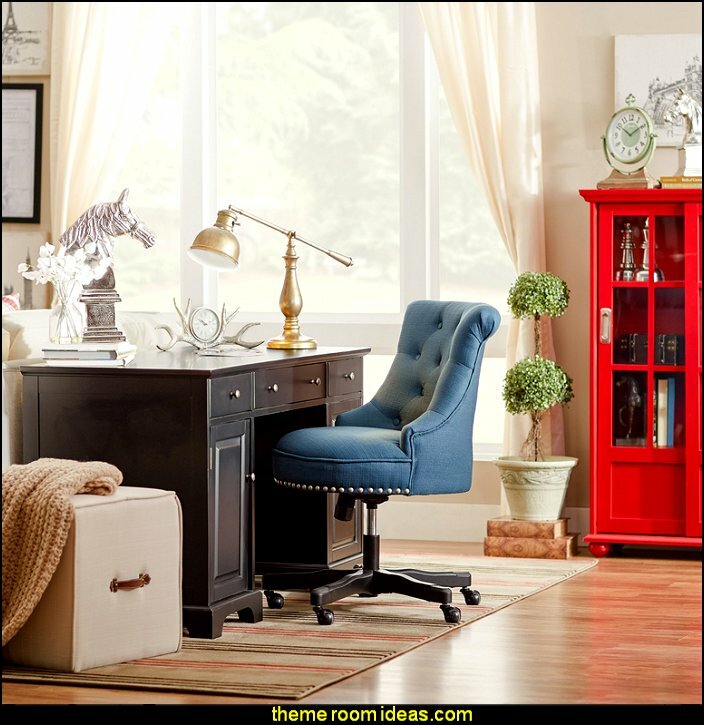 Pretty paisley pattern and vibrant colors, great for retro themed office for the kids room - teens study room - and home office. 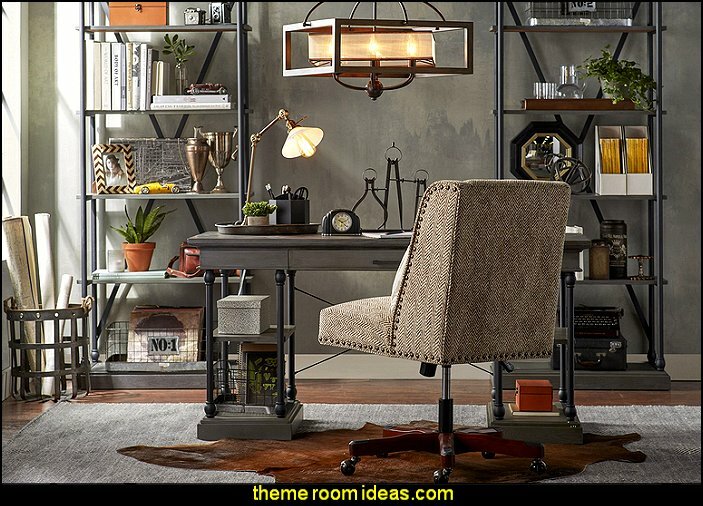 Upholstered in stylish faux-fur, this ottoman features plush foam padding for added comfort.